I read this article and found it very interesting, thought it might be something for you. The article is called QB52 Fronto Leaf [L] and is located at https://www.frontoleaf.com/fronto-leaf/qb52-fronto-leaf-l/. 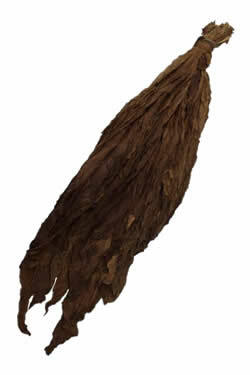 The QB52 Fronto Leaf [L] is mostly popularly used as ‘grabba leaf’. While there may be many parts of this leaf that are good for wrapper, much of it will only be suitable for grabba leaf use. This fronto leaf is graded in between the ‘scraps’ and regular grade QB52 Fronto Leaf. Whatever you find for usable wrapper leaf will be virtually just as good as the more expensive grade! This leaf is lighter and thinner in comparison to our Dark Air Cured Fronto Leaf. 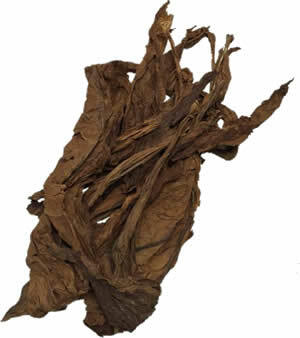 QB52 Fronto Leaf [L] is a lower grade of tobacco, so it’s a little bit cheaper as a result. This leaf is from the 2009 crop (making it darker) which is a preference among many of our customers. 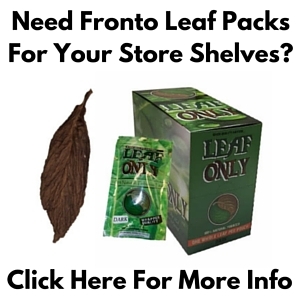 These fronto leaves are excellent for ‘grabba leaf’, cigar wrapper, binder, and filler. 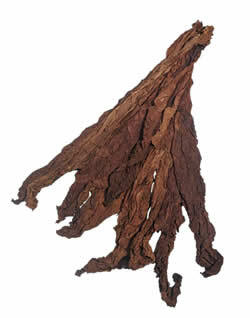 QB52 Fronto Leaves are shipped tied in into bundles, and are notable for their wonderfully light tobacco scent. QB52 fronto leaves are easy to handle, and fun to work with. Customers have provided much positive feedback, revealing this leaf as a favorite amongst fronto leaf enthusiasts around the world. QB52 fronto leaf [L] provides a clean and smooth smoke. 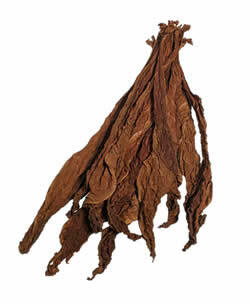 Fronto leaf tobacco is also often called ‘grabba leaf’ or ‘fanta leaf’ (which is Jamaican terminology.) Everybody’s tastes are different, so be sure to checkout all your options amongst the varieties that are available to find the right tobacco for you! Our whole leaf tobacco will always arrives fresh, but its helpful to know how to handle your leaf after delivery. 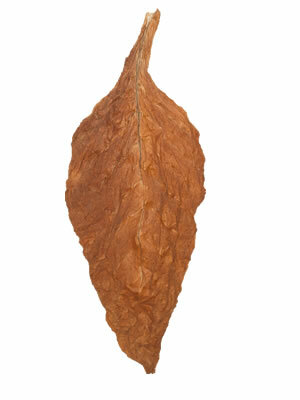 Learn everything you need to know by watching our Handling & Storage of Whole Leaf Tobacco.